Elite-Diamantwerk (Elite Diamond Works) was a bicycle manufacturing concern that began in 1885. During World War II, they also produced small motorcycles. After World War II, the works became part of the East German State. 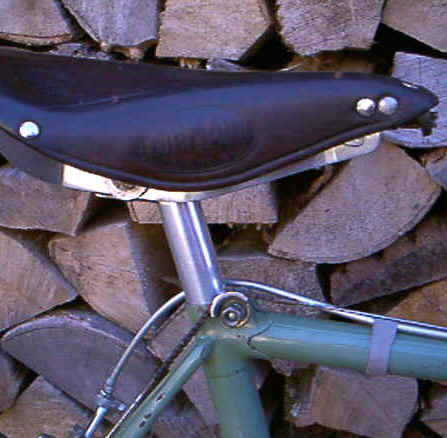 Under the Communist system, they continued producing bicycles and pioneered development of alloy bicycle components. Diamant's alloy bicycles won the world road race championships in the late 1950s. Following German reunification in 1992, Diamant was privatized. A new facility, apparently under Trek ownership is still operating in Germany. Updated 10.30.2011 Click on images for larger view. This is a fascinating & nostalgic look back at the rich Diamante history. Model 167 Friedensfahrt circa 1962.